So the tag for today is my fave eyeshadow palette! So.....I had to pick two! Is that ok?! I went for a high-end brand and a cheaper brand - just to mix it up a little! My favourite high end brand palette would have to be the Vice palette from Urban Decay. I just love Urban Decay's eyeshadow formula, it is so butter-smooth & the pigmentation never fails to impress me! Also, in one palette they allow for a wide spectrum of looks. 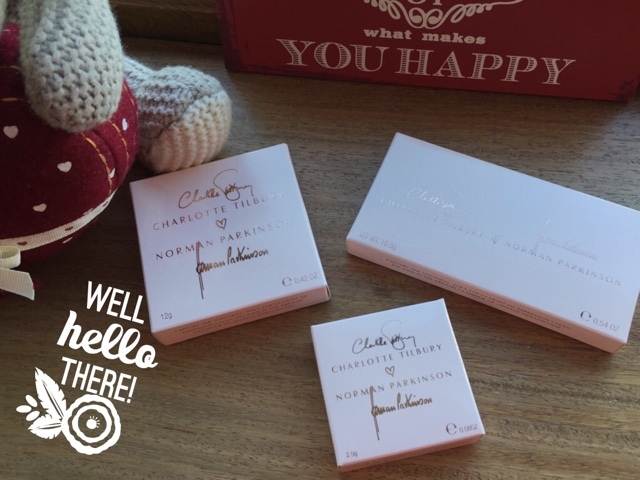 I have done a guest post review of this palette already over on Sarah aka Adoreabubbles blog a little while ago - you can view it HERE :) Also, FOLLOW Sarah's blog if you don't already, she is just a total LEGEND! As you can see the colours are so bright & vibrant but there is a shadow to suit everyone! 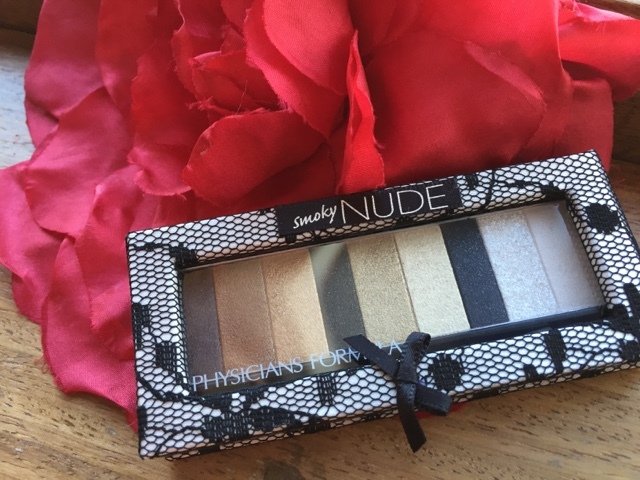 So my favourite drugstore bramd palette would have to be MUA's Undressed Palette (I won mine on an Instagram competition Rachel over at A Pretty Obession was running!) and to be honest this palette is a near perfect dupe for Urban Decay's Naked palette! At a FRACTION of the price too!! The quality of MUA is amazing for the price you pay! So there are my two favourite palettes! Take care & until tomorrow! Oh I soooo wanted the vice palette but as I've a barely used box if shadows palette at home I just couldn't. I'm so sad I never got to get the Vice palette, it's so pretty! The Mua palette is such a spot on match to the naked palette! Wowzers!